The format is too wide open and wild for any deck to stay at the top spot for long, and while decks like Ironworks, Humans, and Grixis Death's Shadow have all had stints at the top of the hill over the last year, they never stay there for too long. However while there’s rarely a consensus “best” deck, there is often a few “very good” decks that make up the format’s top tier at any given time. These are the top decks in the format for a variety of reasons, and decks that you can usually expect to play against in any given Modern tournament despite the wide open nature of the format. Izzet Phoenix is one of those decks. This was definitely a weird league, as playing against five fair/interactive decks in a row is quite uncommon in Modern. It gave us a pretty good look at the power level of the deck however, as well as what kinds of things are good against it. 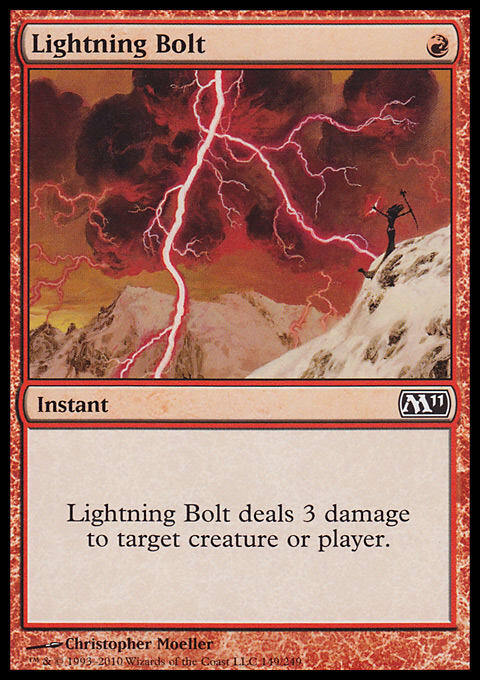 Lightning Bolt is one of the most powerful cards in Modern and there’s no doubt that Izzet Phoenix is a Lightning Bolt deck - not just in that it plays Lightning Bolt, but that it does a good job of playing threats that are resilient to the ubiquitous spell. The problem arises when people are playing decks that are specifically good against Lightning Bolt. 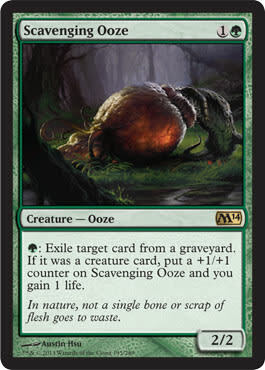 As we saw in the video, the best way to beat Izzet Phoenix is with cards that can kill creatures regardless of size (or even better exile them) and to play fast threats of your own like Tarmogoyf or Gurmag Angler that are hard to kill with damage-based removal. This is the ticket if you’re looking to get an edge against Izzet Phoenix and if you are the Izzet Phoenix player you need to make sure you bring the proper tools to combat these threats if the metagame shifts. That’s part of the allure of Izzet Phoenix, and of most very powerful but also interactive decks - you can tailor them each week to the metagame you expect to face. Izzet Phoenix is the perfect blend of power and interaction. 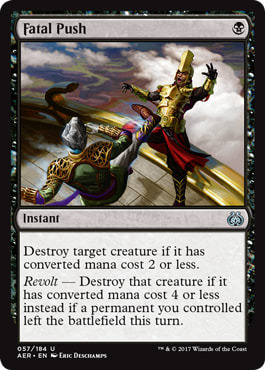 It gives you a lot of options over the course of the game and can interact with your opponent on multiple levels, but also contains the raw power of early double Arclight Phoenix draws or flipping Thing In The Ice on turn three that helps it keep up with the brokenness of Modern when necessary. May your Thought Scours always hit double Arclight Phoenix!